Movie Ticket Winner! Actress Bonnie Rose!!! Yay!!! ‘One World Cinema’s’ very first drawing for 2 free movie tickets to the AMC Theatres chain (along with 2 free popcorn vouchers), goes to Movie Actress, Bonnie Rose!!! Bonnie has worked with Sidney Lumet and the Coen Brothers. Congratulations Bonnie!!! Since working on Sidney Lumet’s, “Night Falls on Manhattan,” and “Find me Guilty,” to the Coen brothers’, “Inside Llewyn Davis,” Bonnie Rose loves working in the movie business. From indie shorts to full-length features, she has worked with Academy Award winners from Alan Arkin to Vin Disel. Always very grateful and feeling extremely blessed, she has come a long way from starting out as Bette Midler’s stand-in, and is VERY excited that she won 2 movie tickets and popcorn!!! To be eligible for the next drawing, click on http://1worldcinema.com, click on “Follow” and enter your email address. Don’t say I didn’t warn you! Buy now before they are all gone! Passes and ticket packages are on sale NOW, TODAY, PRONTO!!! 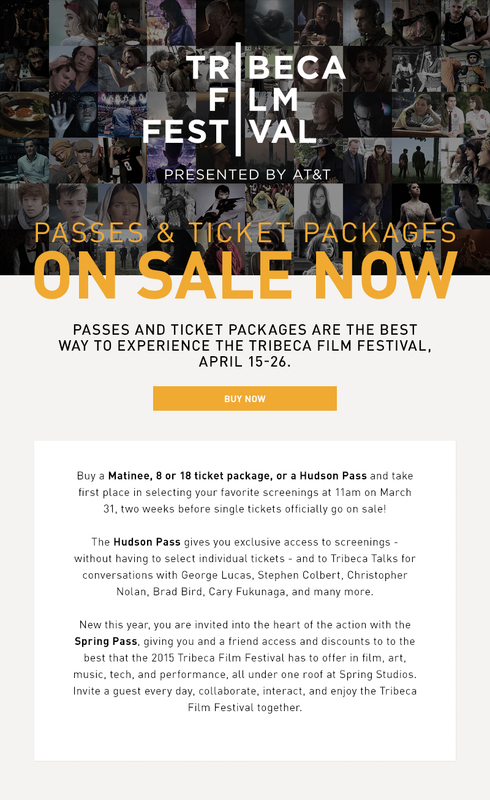 Tribeca Film Festival April 15-26, 2015!!! SXSW Music, Film, Interactive in Austin, Texas is in full swing. Sweden: #1 GREENEST Country in the world. Stockholm #3 GREENEST City in the world. Most American automobile commuters spend 55 working days in traffic every year, 1-3 hours per day, and 25% of their income on transportation costs, while 50% of their car trips are less than 3 miles long. “Bikes vs Cars” is a terrific documentary which demonstrates just how draining and straining automobile traffic is in heavily populated cities like Los Angeles and Sao Paolo, Brazil, and just how easy and well accepted commuting by bicycle is in bike captial cities like Amsterdam, Copenhagen, and Berlin. For example, in Copenhagen, Denmark, there are 1000 kilometers of bike lanes and 4 out of 5 people own a bike. 40% of the entire city commutes on bicycles, while in Los Angeles, California, only 0.8% commute by bike. How many people dislike driving, traffic jams, the cost of parking, gas, tolls, registration, insurance, and maintenance, yet have no other public transportation options? 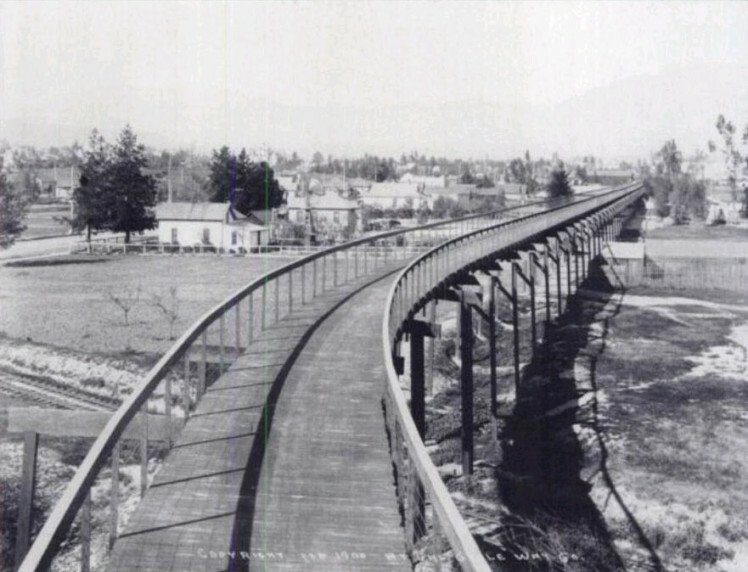 Los Angeles: Year: 1900, the Great California Cycleway was a boardwalk built for bicycles. 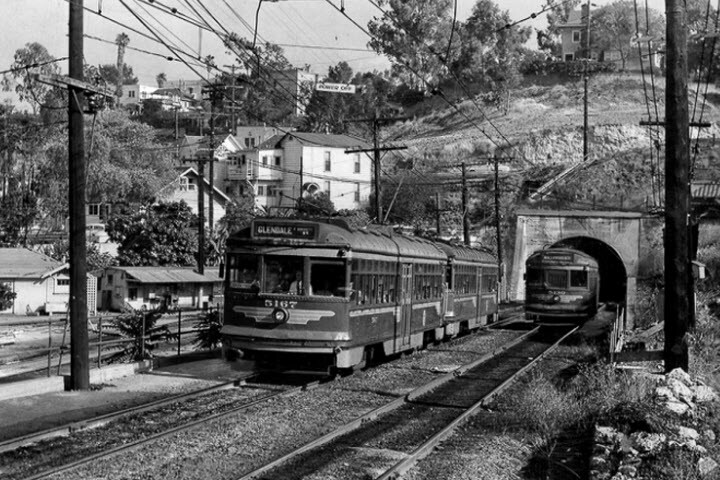 The trolley car system also allowed people to travel around Los Angeles with ease. Why and when were these options illiminated and by who? Why were they in favor of constructing freeways? What percentage of Los Angeles is currently dedicated to roads and parking? Bicyclist advocates, Raquel Rolnik, a professor at the University of Sao Paulo’s School of Architecture and Urbanism Department, Don Ward, organizer of L.A.’s ‘Wolfpack Hustle,’ the underground bicycling club known for their midnight rides, and Dan Koeppel, who founded and organized ‘The Big Parade,’ a two-day community walking event in Los Angeles, discuss urban sprawl, bicycle activism, and ways to improve the environment. Are cars still a status symbol? What does your car say about you? Are you single? married? Wealthy? How much does the automobile industry spend on advertising? How many electric cars have they sold? What percentage of cars will be sold to the millennial generation over the next 5-6 years, and what type of cars will they be interested in? How many cars are there are on the planet, and how many will there be in the year 2020? Which automobiles emit the most Carbon Dioxide, and which are the most efficient? Why is it so difficult to change urban planning to be more bike and eco-friendly? What was the Carmageddon weekend really like for bike riders, the air quality and pollution? and What’s really in the bike vs car dilemma for the politicians and oil companies? If you reduce the number of cars by making it more expensive for them, reduce the amount of lanes, reduce the parking, increase the prices, add toll roads, and pressure politicians, will the traffic congestion get better or worse? “Bikes vs Cars” will answer all of these questions. Other Americas: 1977-1984 – The People of the Andes Mountains, Argentina, Chile, Bolivia, Peru, Ecuador, his homeland, Brazil, and Mexico. Sahel: The End of the Road: 1984-1986 – Capturing Drought, Famine, and Disease in Niger, Mali, and Ethiopia. Workers: 1986-1991 – Archeology of Industrial Areas. Paying homage to the men and women who build the world. Travel to the oil fields in Kuwait. Exodus: 1993-1999 – Refugees-The displacement of entire populations by wars, famine and the rules of the global marketplace. Burundi, Congo, Uganda, Rwanda, Yugoslavia, Croatia, and Serbia. Genesis: 2004-2013 – Landscapes and wildlife- a more optimistic view of the Earth’s regeneration. Photos by Sebastiao Salgado courtesy of Sony Pictures Classics. 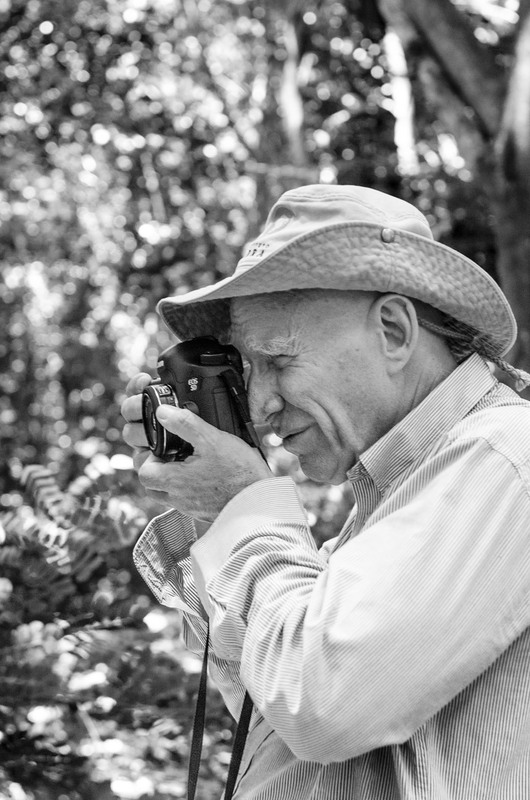 Directed by Wim Wenders/”Buena Vista Social Club,” along with Sebastiao’s son, Julian Ribeiro Salgado, “The Salt of the Earth,” captures Sebastiao’s mesmerizing, soul-fulfilling life. He gave up a well paid career as an economist to become a photographer instead. Traveling to remote areas of South America, Wrangel Island, Russia, Bangladesh, India, Kuwait, Vietnam, Palestine, Philippines, Yugoslavia, Croatia, Bosnia, Galapagos, and Africa, he found his true calling capturing remote societies, nature, famine, working class people, the Earth’s regeneration, and his own family. “The Salt of the Earth” opens in New York and Los Angeles on Friday, March 27, 2015. Common questions- What is Dementia? What is Alzheimer’s Disease? The older adult population is growing by nearly 1.6 million a year, an increase projected to continue over the next 20 years. People older than age 65 represented 12.4% of the population in the year 2000 but their number is expected to grow to 19% of the population by 2030. The U.S. Census Bureau projects that by 2030, there will be about 72.1 million older persons age 65 and older, more than twice their number in 2000. There were an estimated 5.2 million Americans with dementia in 2014. Dementia is a syndrome characterized by generalized cognitive deterioration. Dementia results in changes in behavior, perception, memory, problem-solving abilities and judgment that interfere with normal daily routines and functions. Dementia may be reversible or irreversible, although many illnesses with a dementia component are progressive and fatal. In the older adult, dementia is a complicated health issue because it has multiple causes, presents in many different ways, is difficult to recognize and varies in duration. Many conditions lead to dementia. Alzheimer’s disease is the most common, accounting for 60% to 80% of all cases. Dementia caused by AD is irreversible. It has an insidious onset, gradual progression and is fatal, usually within eight to 10 years from diagnosis. Alzheimer’s Disease is a chronic neurodegenerative disease that usually starts slowly and gets worse over time. In the opening scene of “Still Alice,” Alice Howland (Julianne Moore), is surrounded by her husband, two of three of their children (-son, who is a doctor, -daughter, who is an attorney, and her son-in-law, Charlie), to celebrate Alice’s birthday at an upscale restaurant in New York City. While out in LA, she visits her daughter, Lydia (played by Kristen Stewart), who is acting in a theater company that is being funded by her father. Her mother worries about her and wants her to attend college and take courses that will lead to a steady career. From there, you observe Alice struggle with forgetfulness, loss, coping, shame, career and familial relationships. You are currently viewing the archives for March, 2015 at One World Cinema.